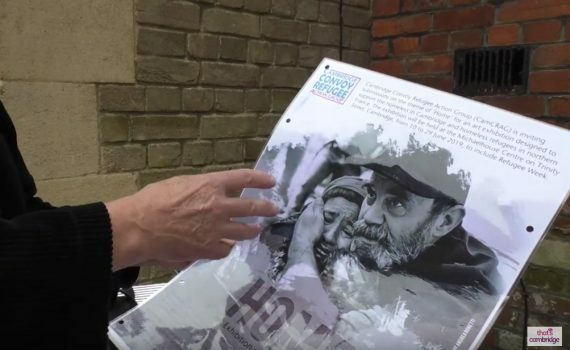 CamCRAG's call for art submissions on the theme of 'Home' for our upcoming exhibition has been featured on That's TV. Liz and Catharine dropped in at Cambridge 105 Radio last week for a chat with Neil Whiteside about 'Home', the art exhibition we are holding at the Michaelhouse Centre in June. 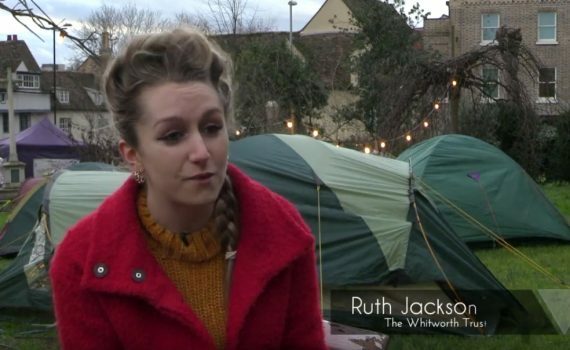 Cambridge TV has produced a short video about this year's big sleepout, organised by CamCRAG and The Whitworth Trust at the end of January. 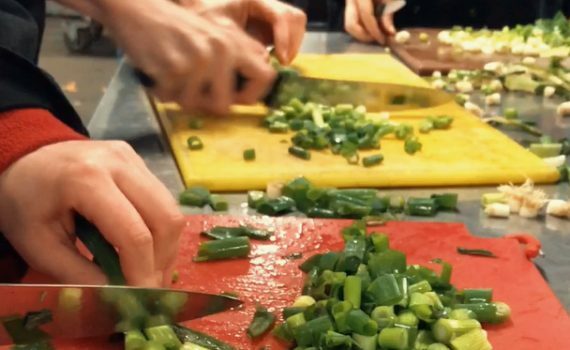 "Our six car-loads of willing helpers, donations and new knives for the kitchen were hugely appreciated." 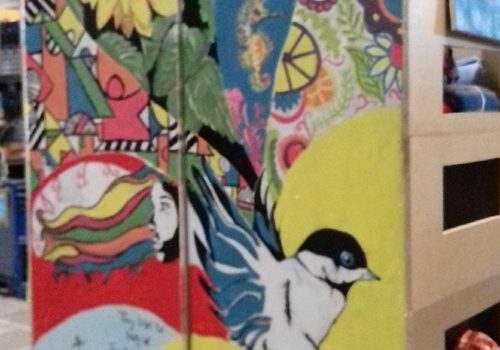 Catharine Walston reports back on this month's convoy to Calais. 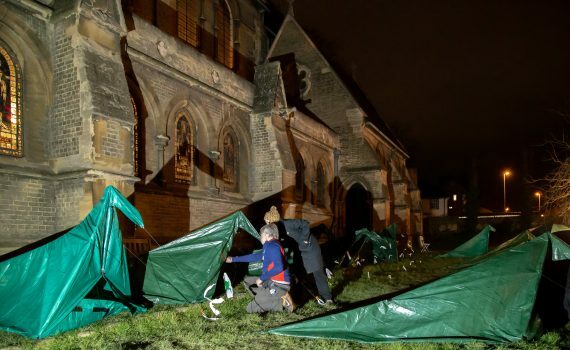 We are delighted to announce that the Poncho Project has almost become self-funding for the winter season 2018-19. 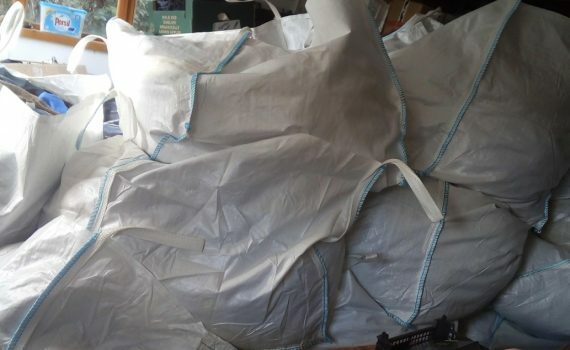 1132 ponchos have been sent to Calais since last summer, with more ready to go. Despite the wet and windy weather, CamCRAG's weekend convoy to Calais was another success. Thanks to Sol Escobar for making this short inspiring video of the trip. 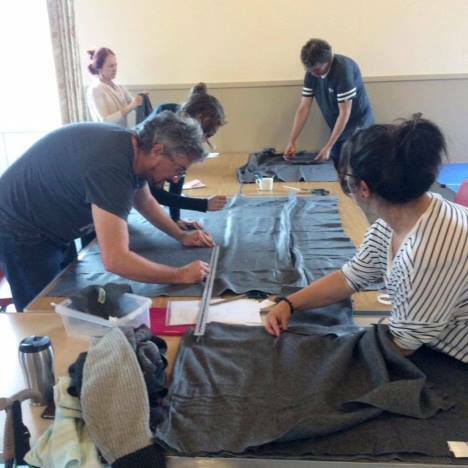 We would like to offer a massive thank you to OSB Events, and everyone who took part in last weekend's half marathon, who kindly donated their unwanted jogging bottoms and tops to CamCRAG. 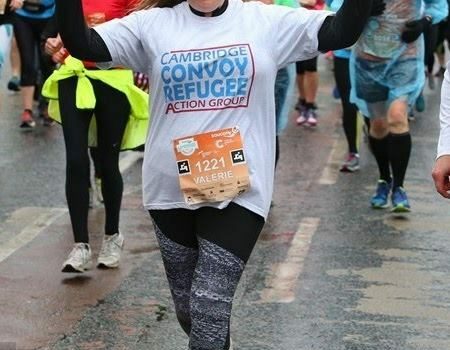 CamCRAG would like to thank Valerie and Marc Kerr, and their supporters, for raising over £500 for the charity by running the Cambridge Half Marathon last weekend, in what were very wet and windy conditions. 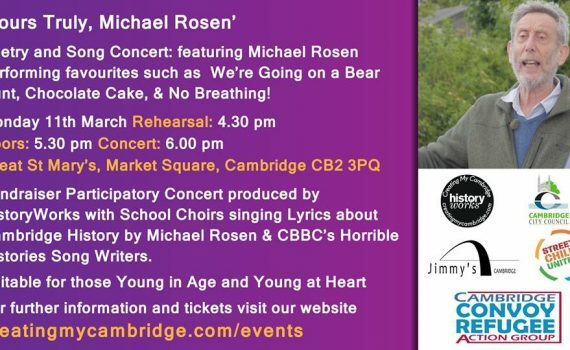 Following the success of last year’s ‘Yours Hopefully’ concert with ReSound Choir in aid of CamCRAG, Michael Rosen is back in March with a new show for children and their adults. Michael Rosen is back in town!